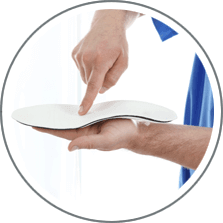 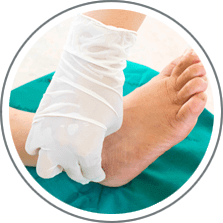 Michigan Foot and Ankle Center has the skill and expertise to treat all your foot and ankle concerns. 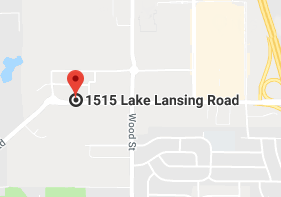 With offices located in Lansing and Mt. 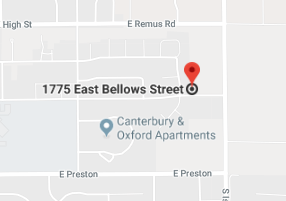 Pleasant, MI, we dedicate our time to giving every patient a more personal experience with the focused and undivided attention he or she deserves. 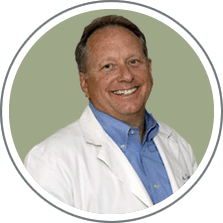 Our podiatrist Gary L. Cesar, DPM has special training in general podiatry and foot surgery. 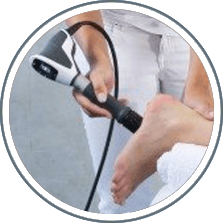 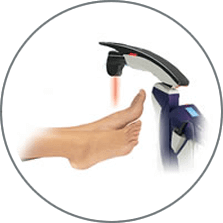 He also offers special procedures such as MLS laser therapy for foot, heel, or ankle conditions.